Over recent years, Taiwan has consistently appeared on travel experts’ list of “must visit” destinations – and for good reason. Despite its small size, this island more than punches above its weight as a tourism destination, with numerous sites of cultural, political and religious significance to see. 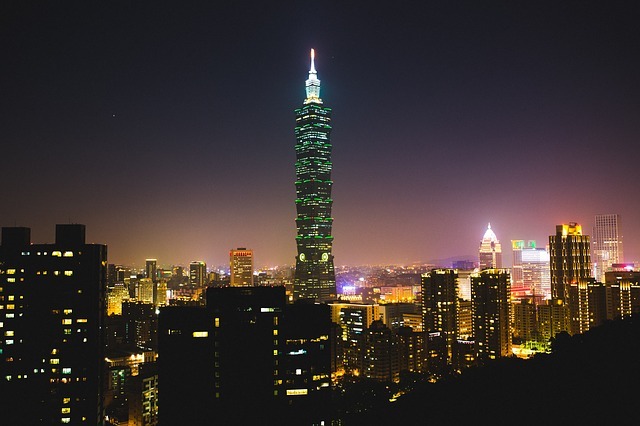 The good news is that most, if not all, of the top attractions can be ticked off during even a quick break to Taiwan, especially if you make Taipei your base. Within the capital itself, you should start off by familiarising yourself with the history of the local people, their art and their cultures. The National Palace Museum is the perfect place for this, boasting a collection of more than 700,000 works. Then, to see the country today, head to the top of Taipei 101. The spectacular views from the top of this soaring skyscraper shows you just how much Taipei has grown over the space of a few decades, while also hinting at the spectacular countryside that lies outside the capital. Round off your time in Taipei by foregoing the restaurant of your luxury hotel for an evening and instead taking in a night market. Here, the emphasis is on sampling several small dishes, much like Spanish tapas, although the experience is far noisier, colourful, hectic and even tastier than anything you’ll find on the Costa del Sol. To escape the hustle and bustle of Taipei, the city of Tainan is a must-see. Here you’ll find countless shrines and temples, as well as some of the finest tea shops in the world where you can sup on the local drink. Or, if drinking Taiwanese tea and lazily exploring temples sounds a bit too sedate, the Kenting National Park and Yangmingshan should both be on your to-do-list. Sun-kissed Kenting is famed for its diving and swimming, while the volcanic landscapes of Yangmingshan offer excellent wildlife watching opportunities, hiking trails for all abilities, and hot springs for easing sore muscles.